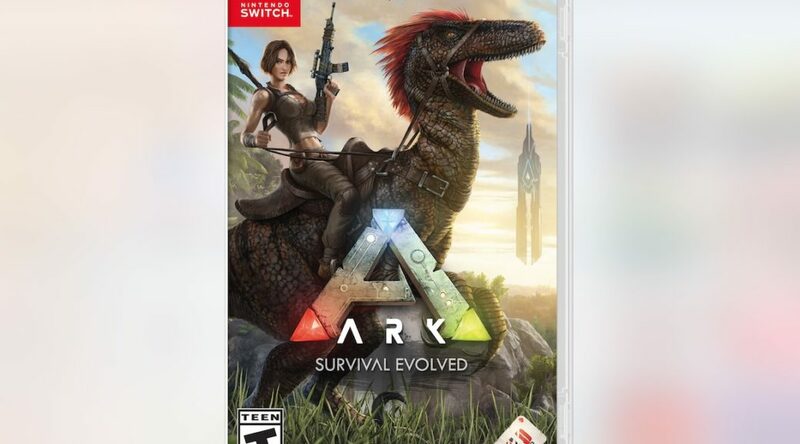 Solutions 2 Go, the exclusive distributor for ARK: Survival Evolved, has revealed new box art for the game’s physical release. 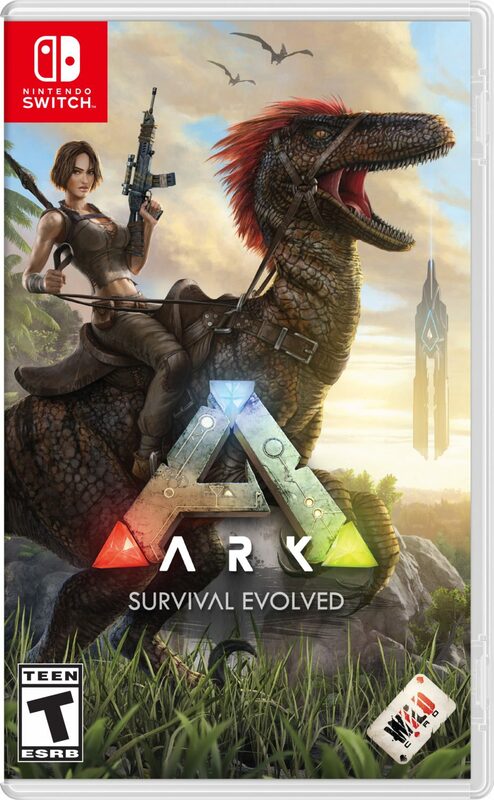 ARK: Survival Evolved will be released at retail for Nintendo Switch in Fall 2018 for USD49.99. Check out more details and the new box art below.